Posted by John, August 27th, 2014 - under Israel, Palestine. The long term truce is a win for the people of Gaza and their political leadership, Hamas. The agreement commits the parties to ending hostilities, partially lifts the blockade and opens the borders. The two thousand Palestinians the Israelis murdered in Zionism’s war crimes carnival can’t join the other 1.8 million Gazans in celebrating. The mostly successful attempt of the Israelis to destroy Gaza’s infrastructure will now be followed by a rebuilding program that will hopefully improve Gaza’s position. This may even include a sea port, although discussions about that are to continue and it seems a pipe dream to cycnical me. The Israeli ‘buffer zone’ will be reduced. The one caveat to all of this is that we can’t trust the Israelis. The forces of racism and reaction in Israel will be howling for tough action against Gaza now and every day into the future. Those forces are so overwhelming and systemic that the pressure to annihilate Gaza as part of the long term Zionist genocide of Palestinians will not go away. Bibi may be on the way out, to be replaced by a new Bibi who tries to follow through fully on the logic of genocidal Zionism. They too will meet the implacable resistance of the people of Gaza. Israel did not win. The Palestinian Authority did not win. Hamas did. Palestine did. Gaza’s people did. 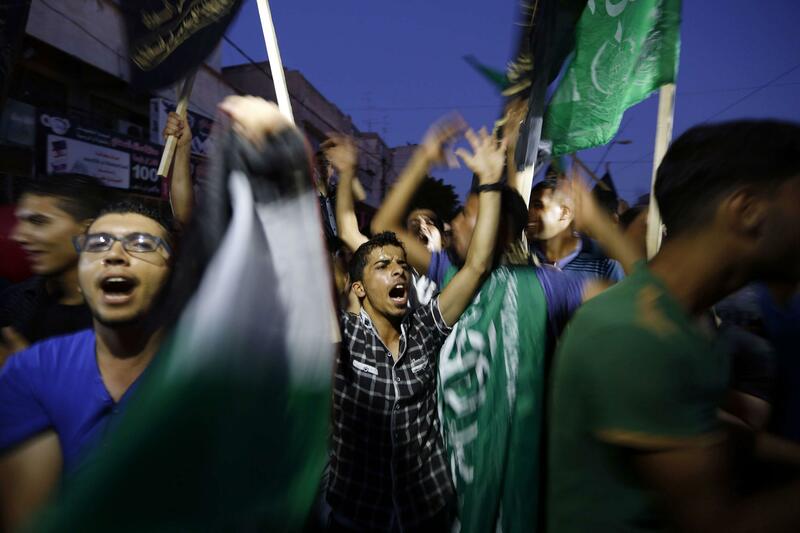 Hamas has won concessions from the Israelis that they would not have granted pre-Invasion.